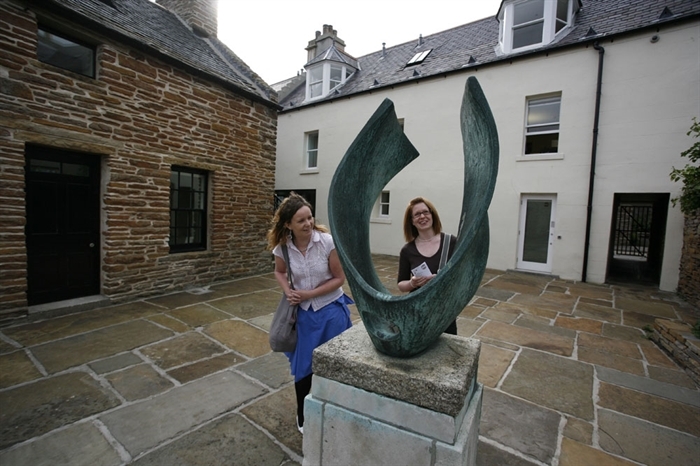 Admire one of the UK’s most impressive collections of 20th century British art at this art gallery in Stromness. 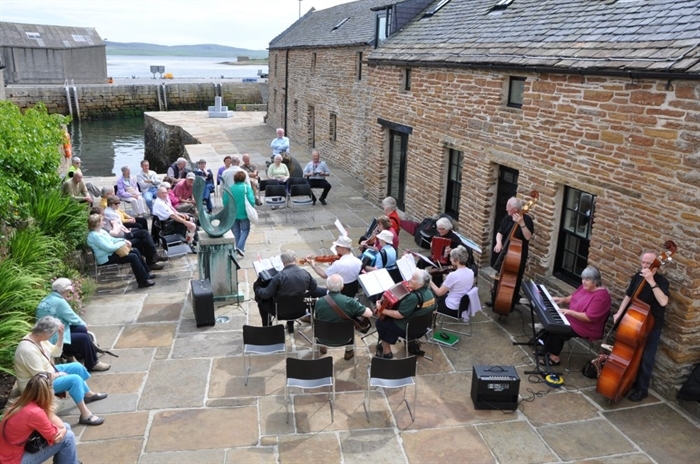 The Pier Art Centre was first established in 1979 to house author, peace activist and philanthropist Margaret Gardiner’s collection of British fine art. Reflecting the development of modern art in Britain, the permanent collection contains key work artists including Barbara Hepworth, Ben Nicholson and Naum Gabo among others. Read more about our collection here. 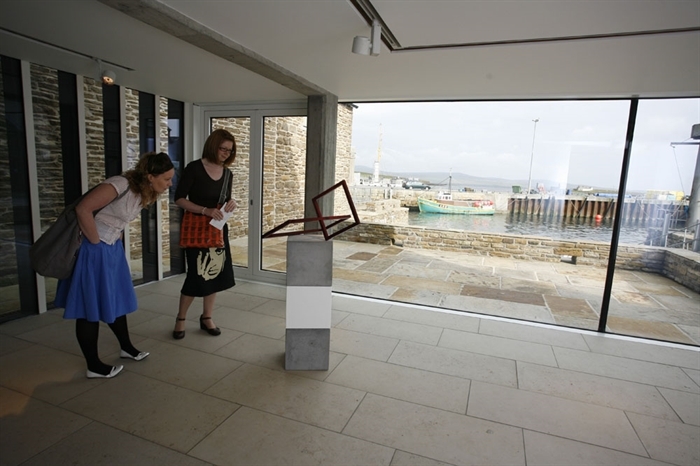 The centre also curates a year-round programme of exhibitions and events open to the public (See our What's On page). 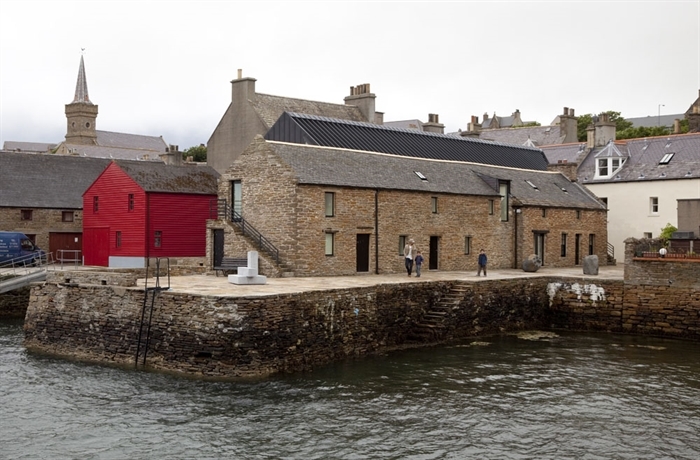 Following an extensive refurbishment, the centre’s original listed buildings have been extended to incorporate a new, modern exhibition space overlooking the historic pier creating which was recognised with the Royal Incorporation of Architects in Scotland’s Andrew Doolan Award for the Best building in Scotland 2007.